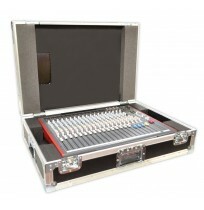 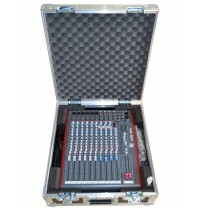 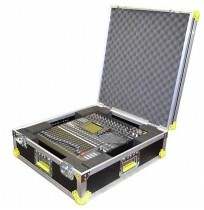 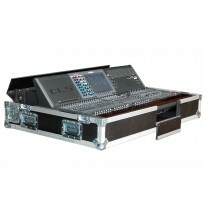 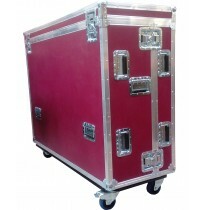 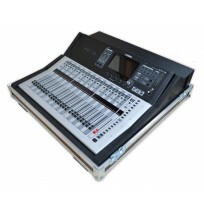 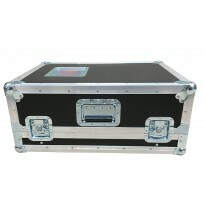 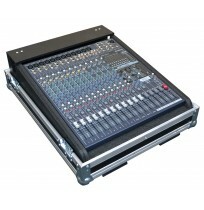 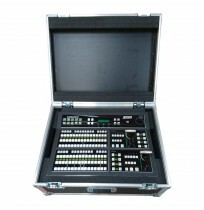 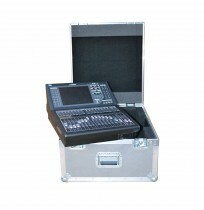 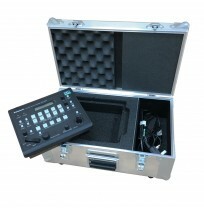 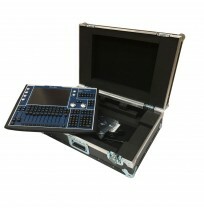 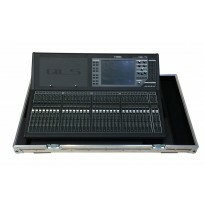 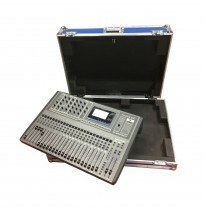 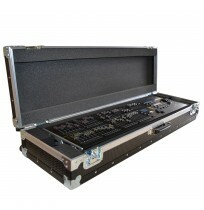 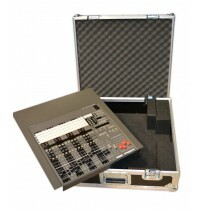 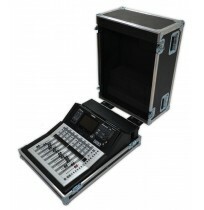 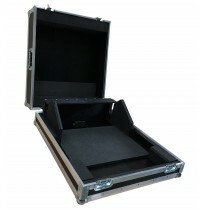 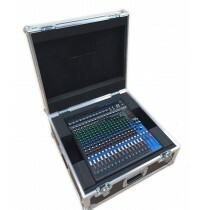 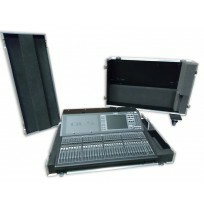 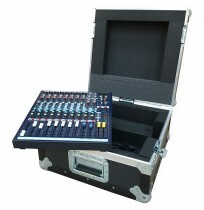 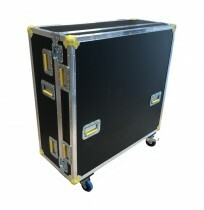 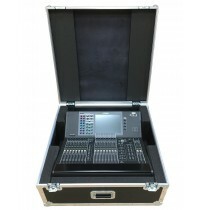 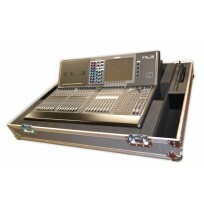 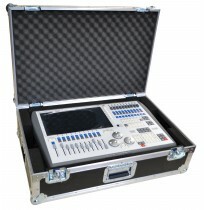 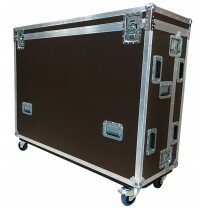 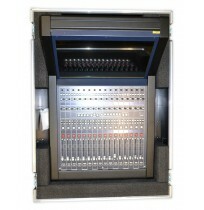 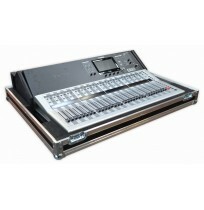 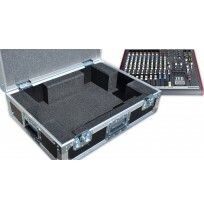 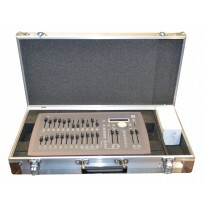 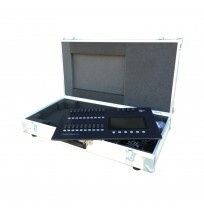 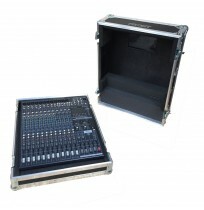 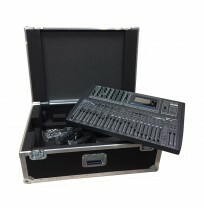 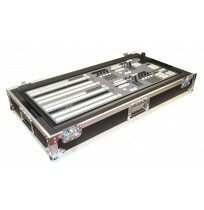 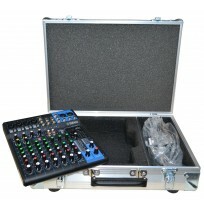 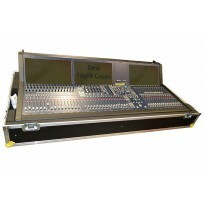 Our console flight cases are built with portability and presentation at the forefront of the design process. 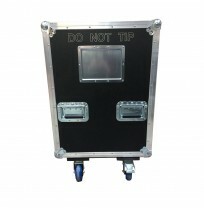 There is an option for a removable sleeve which can be manufactured to the geometry of the mixer, offering protection both during transportation and whilst being operated. 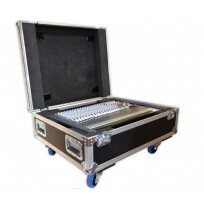 Customised panels can also allow access to cable ports. 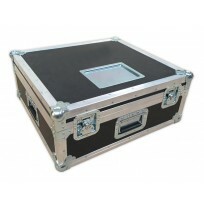 Best Flight Case's in-house laser etching facility offers limitless branding opportunities such as logos and messaging to help you stand out from the crowd.